We are a most trusted name in between the topmost companies in this business, instrumental in presenting Plastic Pail Handle. 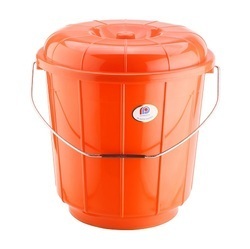 We can develop Wire Bucket Handles as per your design. We have a wide range of handles available to suit your needs. We feel immensely pleased to manufacture an exclusive gamut of Plastic Bucket Handles. We have highly acknowledged organization engaged in presenting a remarkable range of Powder Coated Bucket Handle. 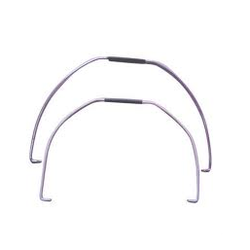 With our expertise and trustworthiness, we are engaged in offering an optimum quality range of Stainless Steel Bucket Handle.